Lavenham have been busy recently, teaming up with some quality brands to expand on their already very impressive list of collaborators. 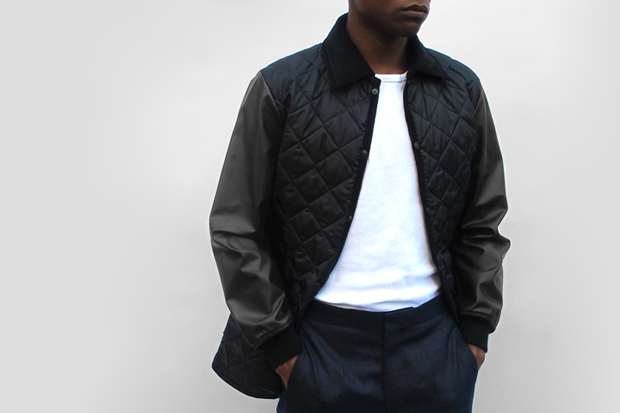 This time the masters of quilting team up with Casely-Hayford, the English sartorial brand, to bring us a bomber inspired hybrid jacket. The jacket keeps all of the equestrian detailing, such as the standard cord collar, while adding leather sleeves to include a bomber-like feel. Like everything Lavenham and Casely-Hayford do, these are made with great care and quality. 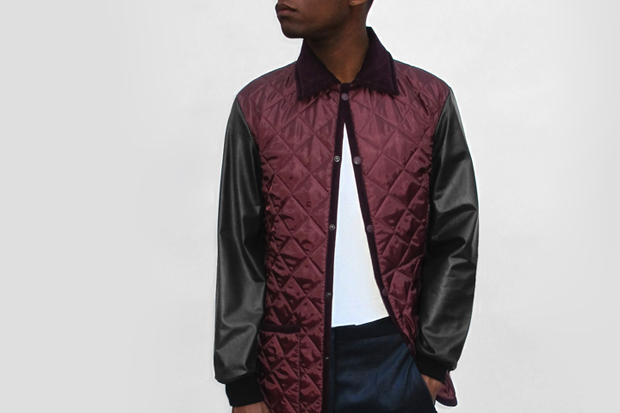 Both black and burgundy colourways look great, however I would love to see Lavenham do more with their collaborations. It’s great to see Lavenham begin to expand outside of their usual models and materials with this collaboration, stepping further into the fashion world. 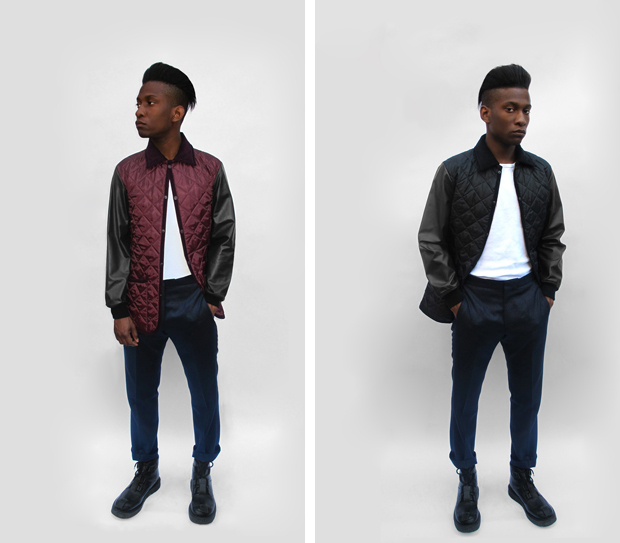 Both jackets seen here come in with a price tag of £395 and will be available to those who are feeling flush from DSM, The Shop at Bluebird, Hostem and Joseph as of early september.